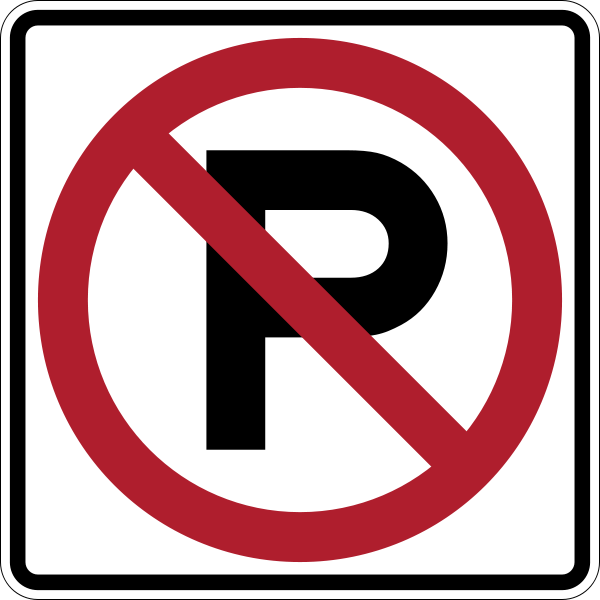 We would like to remind everyone that there are parking restrictions around the school entrances. We have noticed a lot of unsafe parking in Dinsdale Gardens. People are parking over the pavements, in front of residents drives and in some extreme cases, actually on residents drives. This morning I witnessed parents having to lift their buggies over the top of parked cars in order to pass along the pavement. I have also witnessed a number of near misses where cars are parked on the pavements so children have to walk in the road in the way of oncoming traffic. We appreciate that there is very little parking in Dinsdale Gardens and it is for that reason that we ask as many children as possible to walk or cycle to school. We will be introducing a number of new schemes to help ease the congestion around the school. Once these have been finalised we will publicise them to you all. If you absolutely have to bring your car to school, then please park in the local roads and walk into Dinsdale Gardens. In the meantime we are asking for you all to respect the safety and well-being of all of our families and children by not parking on the yellow lines, the zig-zags or the pavements. Please don’t wait for an accident to happen and work with us for the safety of our whole school community. The parking enforcement team will be on duty in Dinsdale Gardens and will be issuing tickets. We have agreed to pass on the registration numbers of cars who are parked illegally. Next Post Thought for the week: What if there was no such thing as love? Hi my name is Jenny am at ruby class.